In a bid to bring content close to fans, and the growing development and love for watching games over the Internet, the National Basketball Association (NBA), and YouTube partnered to launch a channel dedicated to sub-Saharan Africa, the NBA Africa YouTube channel. Launched on Wednesday, the channel will feature two live games each week in prime time, including the Playoffs, Conference Finals and The Finals. All this has been done not only to support the growing Sport in Africa but to also inspire and empower African youth. 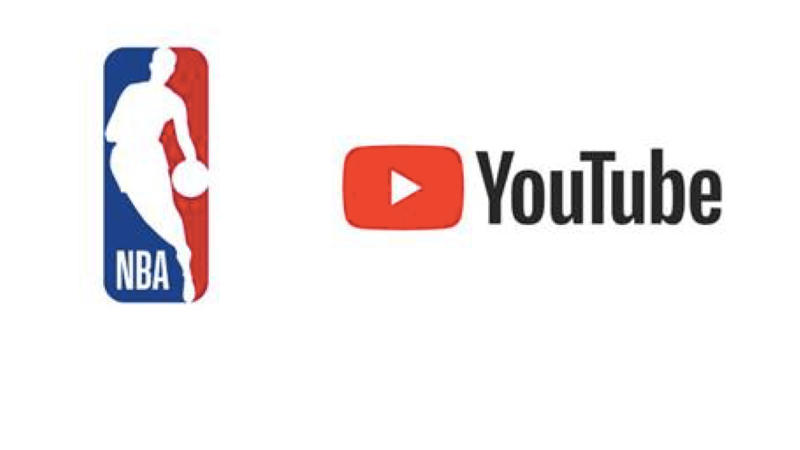 “The NBA Africa YouTube channel is yet another important milestone for the NBA in Africa and will allow more fans to access our games, live and on demand, across the continent,” said NBA Vice President and Managing Director for Africa, Amadou Gallo Fall. 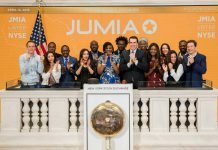 “As we enter the home stretch of the NBA season and teams fight for playoff positioning, we look forward to bringing the excitement of the NBA to more fans in sub-Saharan Africa while celebrating the NBA’s rich history and bright future in Africa,” he added. We believe that this is a great step in the direction of sports and inclusion of Africa on the International digital space.